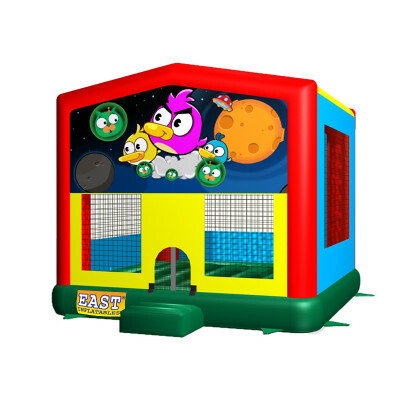 Welcome to bouncehouseonsale.com, Our company's main produce Bounce Houses, Inflatable Angry Birds Bouncer-Medium is one of our best Bounce Houses, hope you share review our discount commercial Bounce Houses to your all friends. Buy Inflatable Angry Birds Bouncer-Medium is unique and cheap. We maybe your best choice. 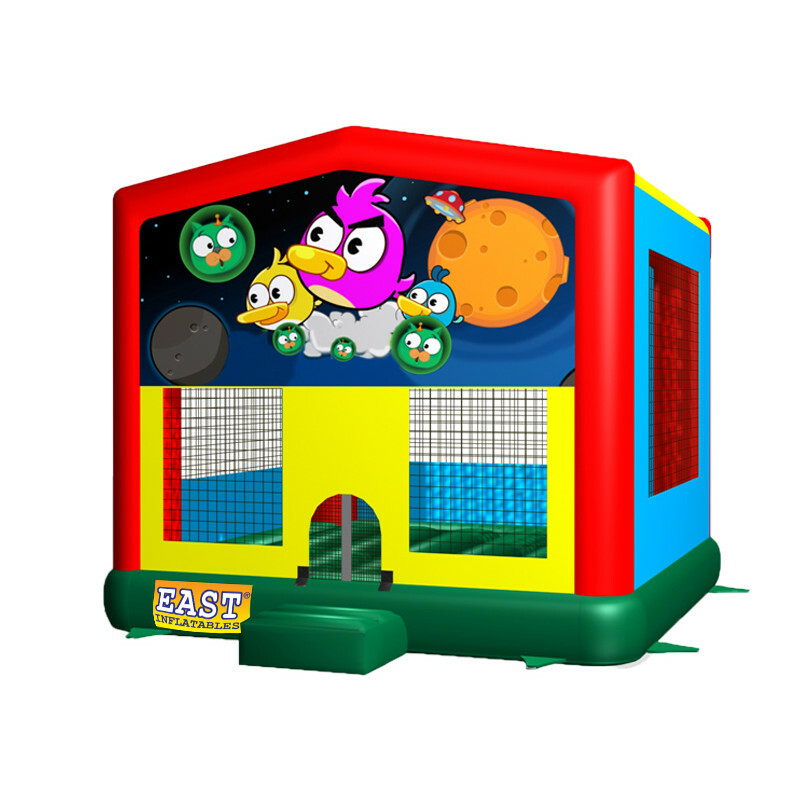 In USA, We could send Inflatable Angry Birds Bouncer-Medium to New York, Los Angeles, Chicago, Houston, Phoenix, Philadelphia, San Antonio, San Francisco, San Diego, Dallas, Jacksonville, and most places in America.